Portfolio, second edition, with additions of fragments relative to the history and antiquities of ... Duchy of Lancaster (1824) an early reference to New Bailey Prison. 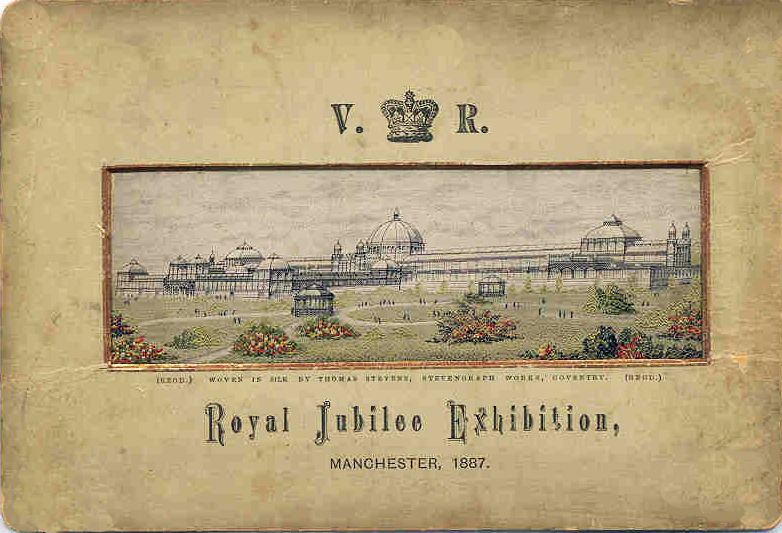 Panorama of Manchester, and Railway Companion (1834) with many references to Salford. 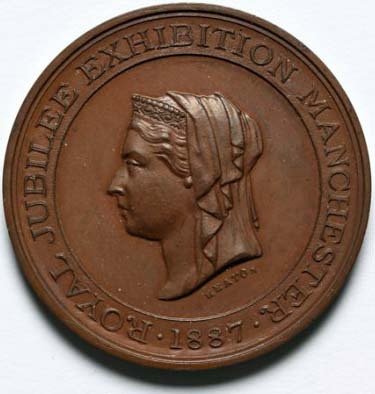 Mancuniensis, or an history of the town of Manchester (1839) references to the early history of Salford. Proceedings of the Manchester and Salford Draper's Association (1844) a resolution to improve the trade's working conditions. George Wragge Catalogue (1948) Wardry Metal Works and The Crafts of 152, 154, and 156 Chapel Street, Salford. Salford in Print (1982) A collection of reprinted articles from Victorian newspapers relating to life in Nineteenth Century Salford.